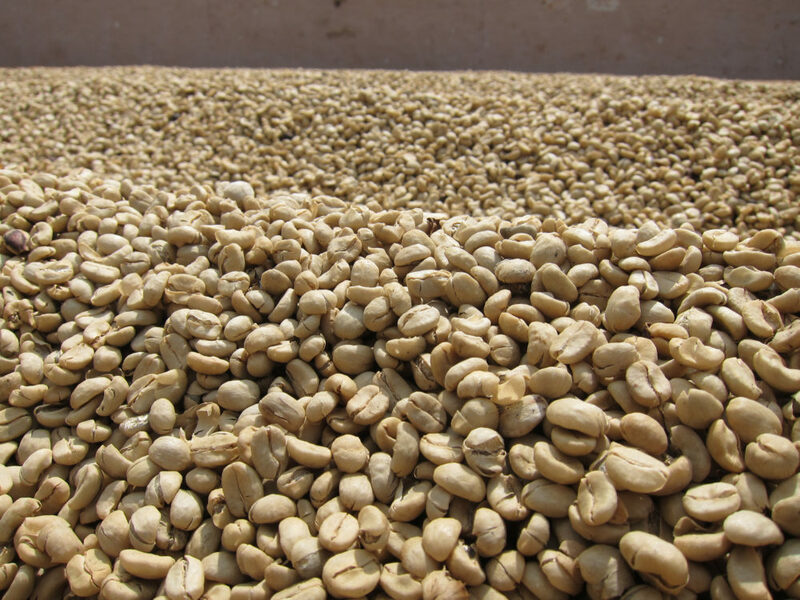 SHG EP Topacio is grown by small producers located in regions of Jaltenango and Villacorzo Chiapas of Mexico. These small producers hand-pulp their coffee and ferment it in little tanks before sun-drying them during harvest between January and April. Parchment coffee is stored in the Exportadora de Cafe California warehouse then prepared for exporting between February and July. A majority of coffee production in this area is dominated by small producers with an average farm size of 1,5 hectares with Bourbon and Arabic Tipica trees. Several micro climates with heavy humidity gives the coffee in this region a good acidity and a nice body.